Last week, the New York Times published “The Minecraft Generation,” a deep look into how millions of kids all over the world are learning about programming from the smash hit game — even when it was never intended to be used that way. Microsoft bought “Minecraft” developer Mojang for $2.5 billion in 2014, making the company the steward of a game that also qualifies as a cultural phenomenon. Kids and adults alike are completely enraptured by Minecraft and the creative freedom it offers. “The Minecraft Generation” is a lengthy read, but it's a fascinating glimpse into how Minecraft's steep learning curve, combined with its deceptively complex systems, are actually a benefit: Kids treat the game like one big puzzle, where figuring out something really cool or finding something unexpected can make you a hometown hero. The game is open-ended, challenging players to keep mining and building and discovering what else the world has to offer. But the coolest stuff in “Minecraft” involves “redstone,” a mythical mineral that acts like electrical wire. Crucially, anything wired together with redstone acts like real electronic circuitry, to the point where you can build very basic logic-based systems and computer processors. 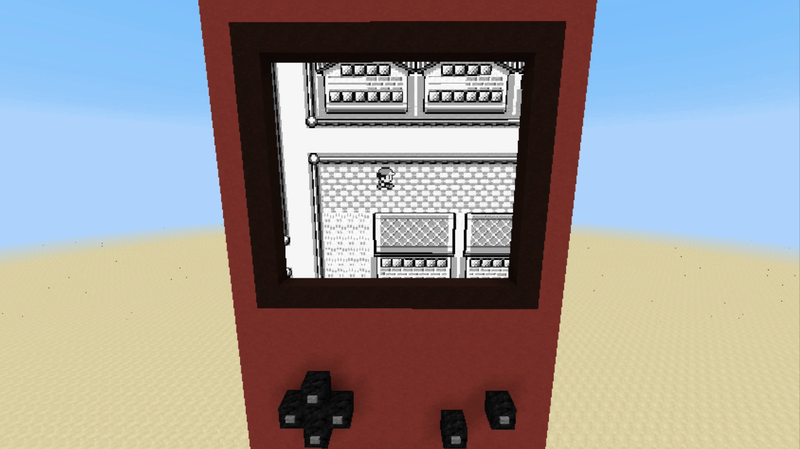 RedditSome smart-alec built a fully functioning, playable version of “Pokemon Red” in Minecraft. It means that with a little sweat and a lot of patience, “Minecraft” players can rig together ever-more-complex mechanisms that use some real computer logic under the hood. The result of all of this is that when kids go onto YouTube or take Minecraft encyclopedias from their local libraries, they're also learning the rudiments of architecture, electronic systems design, and debugging. 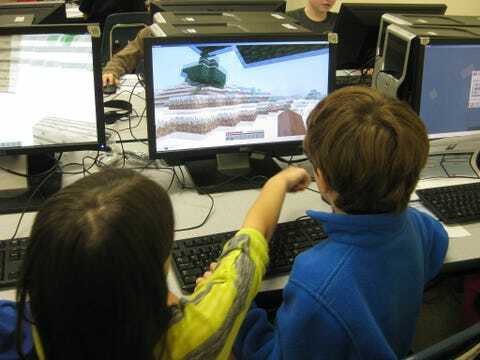 And so, kids are using Minecraft as their entryway into computer science education, or even graphic design, since advanced players can customize the look and feel of their worlds. Ultimately, “The Minecraft Generation” just demonstrates what my nephews already taught me: The power of Minecraft is serious business, and it's a good thing.